Lack of access to primary healthcare is a major barrier faced by homeless and uninsured patients. Chronic illnesses often go untreated, and health care costs escalate, as these individuals persistently rely on emergency room services for basic healthcare. 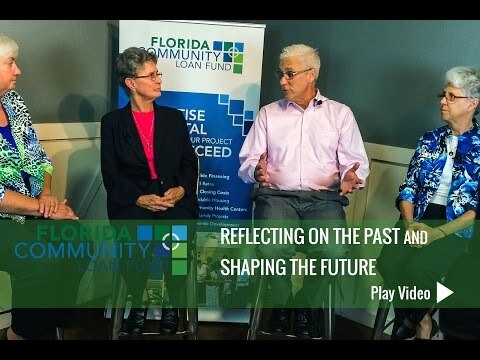 To address these challenges, Orange Blossom Family Health was founded in 1993 as Health Care Center for the Homeless, Inc. to provide healthcare to homeless and uninsured residents in Orlando. 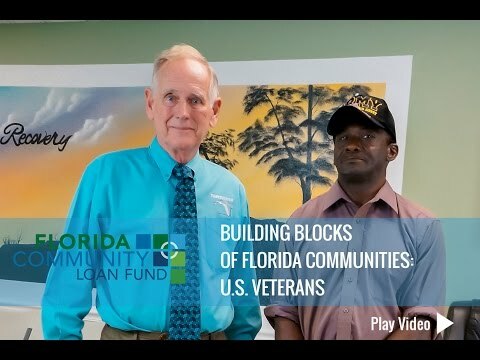 Since that time, OBFH has grown to 8 locations across Central Florida, serving over 20,000 unduplicated patients in 2017 with medical, dental, vision, prescription, and behavioral healthcare. Of these patients, 75% live below poverty level, and 70% are uninsured. 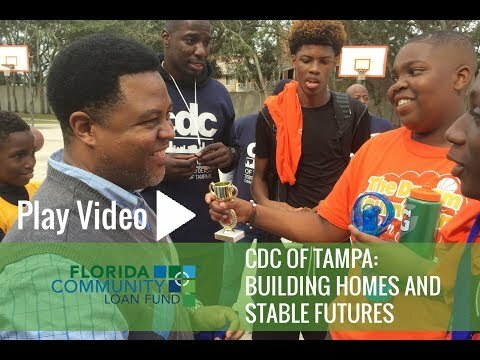 Using New Markets Tax Credits financing, OBFH will build a new 12,000 square foot facility in Orlando that will annually reach an estimated additional 6,000 homeless and low-income individuals in a medically underserved area. The Ivey Lane clinic will serve as a comprehensive healthcare home to the low-income community and will include 15 medical exam rooms, 8 dental operatories, 4 behavioral health offices, pharmacy, vision exam room, x-ray lab, urgent care room, laboratory, and administrative offices. No other medical providers in this zip code currently offer sliding fees for service or care regardless of ability to pay. 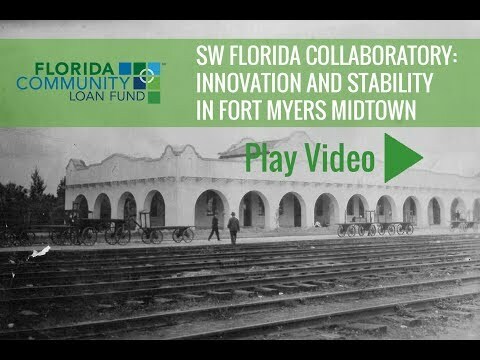 Florida Community Loan Fund (FCLF) provided $6.1 million in federal NMTCs for Orange Blossom Family Health at Ivey Lane. The investor is Northern Trust. 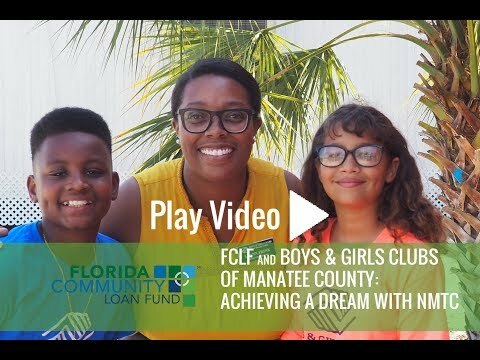 Additionally, FCLF provided $2.2 million financing through its community development loan program. This transaction was finalized in June 2018. 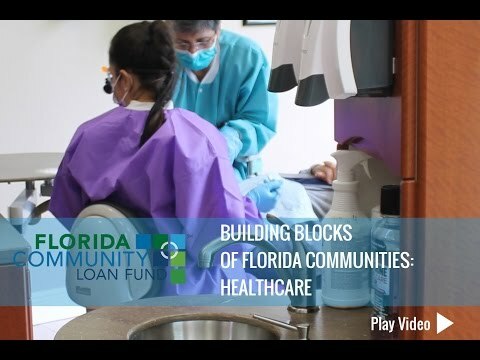 OBFH currently partners with Florida Hospital and Orlando Health to direct emergency room patients to OBFH for follow-up and ongoing primary healthcare. 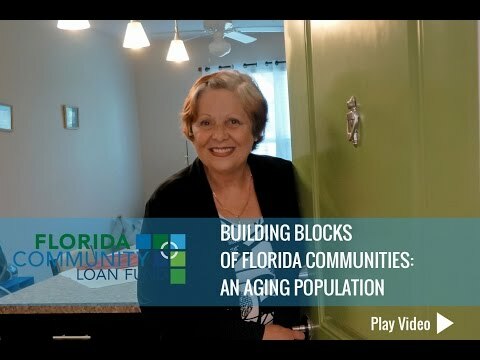 The Ivey Lane clinic is also part of the City of Orlando and Orange County CDBG Comprehensive Plans. Click here to download a pdf that includes this Success Story. Pictured above, rendering of the Orange Blossom Family Health Ivey Lane facility upon completion. 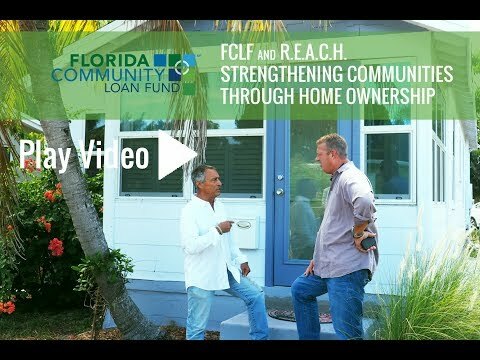 Click here to view a video about FCLF and Orange Blossom Family Health.